Do you have a dining room table that’s in good condition, but outdated? Don’t toss it. Check out these 5 ways to update your dining room table. 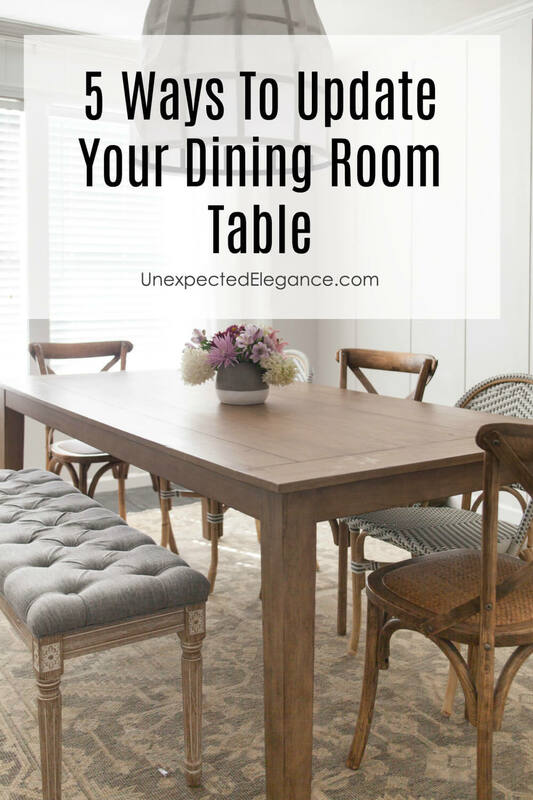 Do you have a dining room table that’s in good condition, but outdated? If you do, then don’t get rid of it just yet! There are so many great ways to give it an update. Whether you replace the legs or paint it, you can update your dining room table to match your new style. If you like the top of your table, but hate the legs, replace them. You can find table legs in home improvement stores. All you need to do is match the size and stain or paint the legs to match the table top. This is a very affordable way to get the look of a brand new table. If you want to really do-it-yourself, you can even make your own table legs. If you want to give your dining room tabletop a new look, use metal. You can attach a sheet of copper to give your tabletop a gorgeous look. If your table is an antique, you can create a top that sits down over the real top so that the table remains undamaged. Just place a piece of fabric between the new top and the old to prevent scratches. You can add a creative touch by using a stencil to paint a design on the top. You can find a variety of stencils in your local craft store. If you want to put in some extra work, sand your table and stain the stenciled area a darker color than what you choose for the rest of the table. This will give your table a handcrafted look that people would pay thousands for. 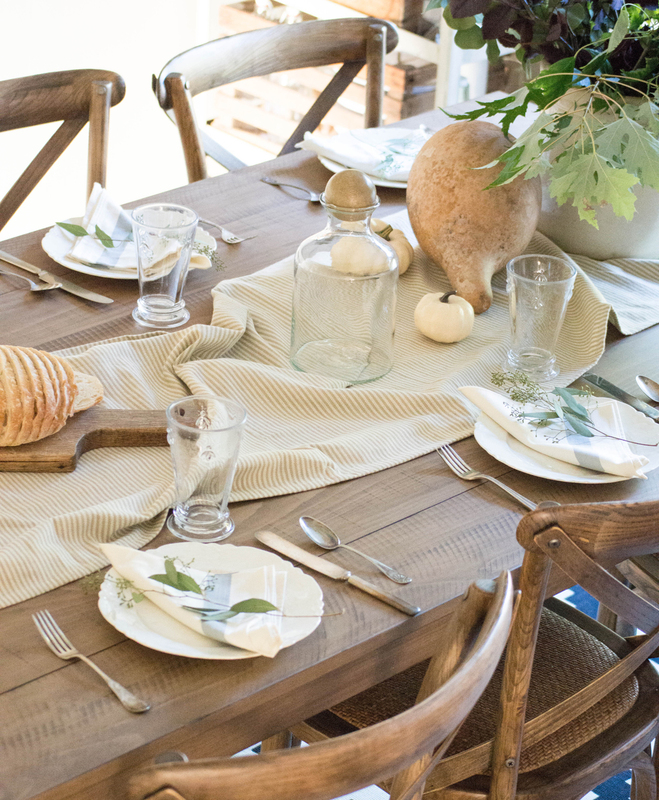 If you love farmhouse tables, you can add wooden planks to the top of your table to create the look. All you need to do is stain the planks to match the rest of the table. If you want to give it a rustic look, use a chain to beat up the planks before installing. Last, but not least, simply painting your dining room table can change that old, drab table into something new. Don’t be afraid to try bold colors. You can always repaint the table if you don’t like it. You’ll need to sand the table so the paint will adhere. If the table is a dark color, you’ll want to use a paint with primer so you don’t have to do several coats. You don’t have to buy a new table, there are so many ways you can update it to look brand new!